Homecoming season is here and Clark Atlanta University represented with an Epic Homecoming Celebration. Produced by R. Jackson Agency, the team, including alum Rachel Jackson, brought 21 Savage out for CAU. The rapper, fresh off a number one spot with Post Malone on "Rockstar", kept the crowd hype with fan favorites off of Savage Mode and The Slaughter Tape. 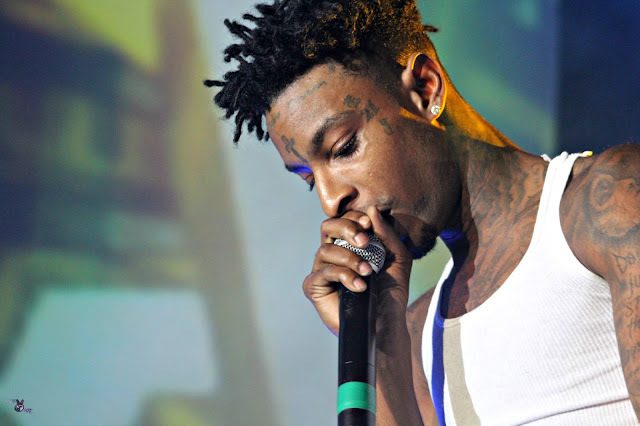 21 Savage ended his set with a dope performance of his hit record "Bank Account" as the crowd rapped along.